If you missed part 1 of this post last week, go read it here! Part 2 of losing the clip chart is all about the Super Improvers Wall! 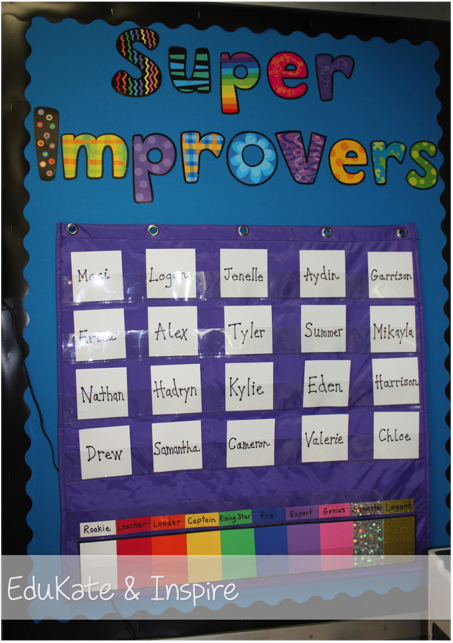 With a Super Improvers Wall, you don't need to tell a kiddo to move their clip down, because instead they will be trying to IMPROVE academically or on a negative behavior... all POSITIVE reinforcement and no negative, hooray! So what exactly is the Super Improvers Wall (or Super Improvers Team)? Keep reading to get either of these themed walls/teams for free! Okay so #1... a color coded 10 level theme. 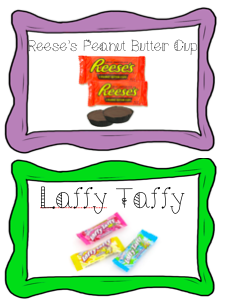 Now #2, each kiddo has their name on a colored piece of paper that coordinates with their color level. 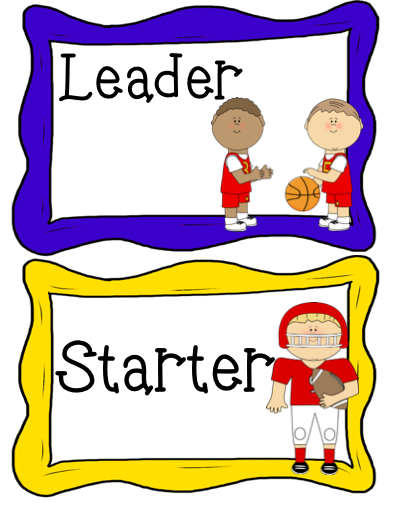 So for example, everyone in my class will start out on a white piece of paper because they will be "bubblegum" or in my grade level partner's classes they will start out on white paper as "fans." Since I haven't set this up yet in my room (trying to enjoy July & stay out of there!) 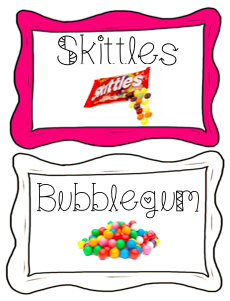 here is a great example of the beginning of the year from Kate (again) over at EduKate and Inspire. So how do kiddos change the color of their card & move up in levels??? I really like that they stay in the same place all year no matter what color they are. It takes away the feeling I know kiddos have about clip charts that "Oh I'm always below everyone" or on the other side "Ooooh I'm always above everyone." It also is powerful that kiddos are competing against THEMSELVES, not each other!!! 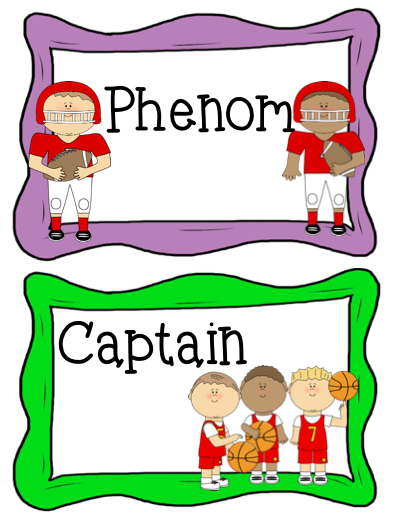 #2 Each kiddo's name is on the color coordinating with the level they are on. 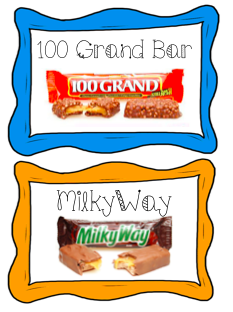 #3 Kiddos need to earn 10 stars to move up a level. Got it? Okay. 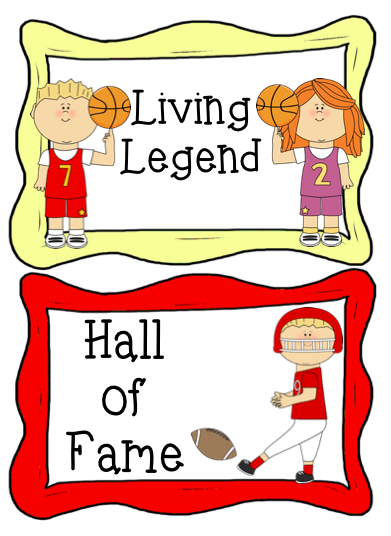 So now you may be asking how do kiddos earn a star? Well, that's up to you as a teacher... For me, I'll start the year with a couple class goals... improvements on following class rules such as Rule #1 Follow Directions Quickly & Rule #2 Raise Your Hand for Permission to Speak (check out my post on WBT rules here & go here to get my WBT rule & procedure cards). 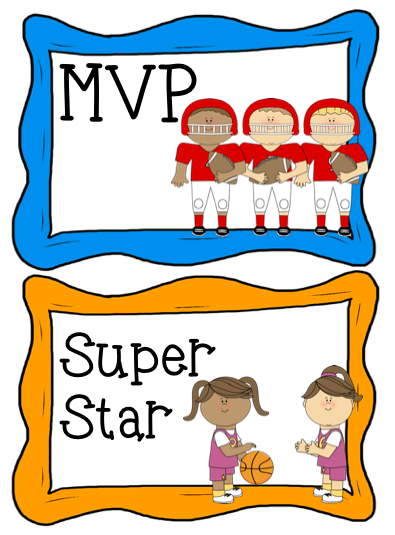 Then I'll probably add in that making personal improvements on our addition facts can earn a star. The individual goal setting is my FAVORITE piece of the Super Improver Wall! I can't wait to manage behaviors in a POSITIVE way!!! 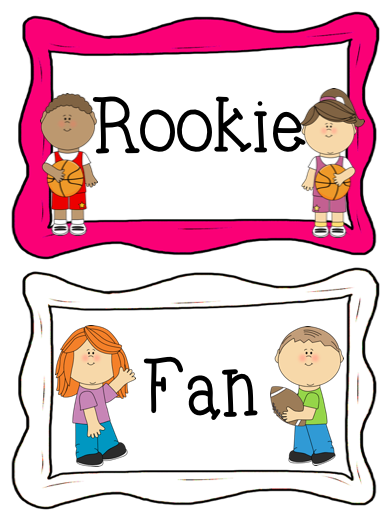 However, I am promising myself here and now that I will not have individual goals for EVERY kiddo, because that just seems very overwhelming to manage! the list goes on, and on, and on! 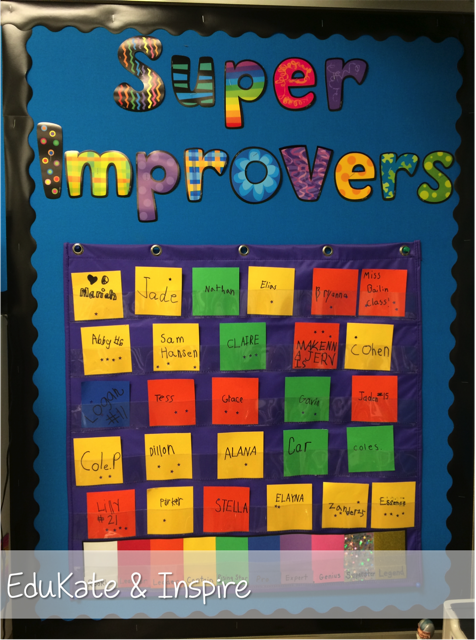 I will definitely be posting more about the Super Improver Wall as the year goes on! I wanted to use it last year but didn't feel I completely understood how it worked. Feel free to leave comments with questions (I will email you back so you definitely see my response!) There is a lot more you can do with the Super Improver Wall too, such as take pictures at certain levels and of course there's the whole "picture on the wall forever" that happens if a kiddo reaches the top level, but we have many more Wednesdays for that! In the meantime, thanks for sticking it out through this entire post, please click the images below to get a free copy of either of the Super Improver Wall Levels I featured in this post! 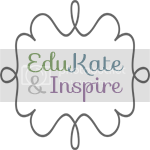 A final shout out to Kate over at EduKate and Inspire for her "help" with this post! 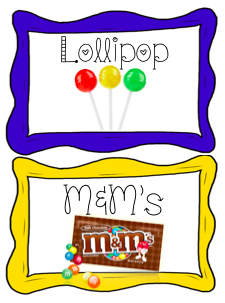 Go check out her blog, she is also a 2nd grade blogger & a "Whole Brainer"
I love the idea, I will start making my own chart this week!! but is it okay for grade 1? Five for Friday & Freebie Friday! 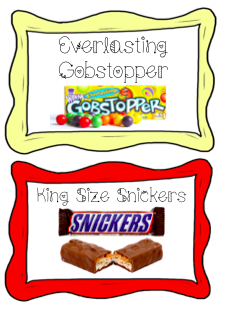 Five for Friday: Summer Goodies! 4th of July, 5 for Friday!